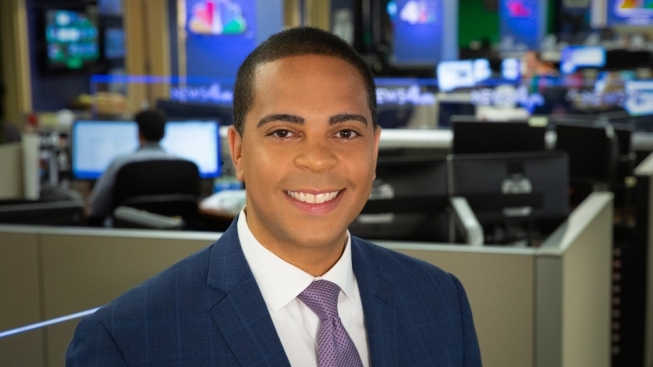 Cory Smith is a general assignment reporter for News4. Smith spent most of his journalism career in his home state of Texas. He was an anchor at KXAS-TV, the NBC station in Dallas, and also worked for KSAT in San Antonio. He started his career in Lawrence, KS. During his time in Texas, Smith covered a number of high-profile stories that gained national attention. He was in downtown Dallas on July 7, 2016 when a lone gunman ambushed and killed five Dallas police officers. Smith was one of the first reporters to break the story, broadcasting the gunfire live on social media. He received a national Edward R. Murrow award and an Emmy for his coverage from that night. What he is most proud of is his work covering Dallas' southern sector, an area often ignored by local leaders. His reporting was able to secure millions of dollars in additional funding for public schools and bring wider attention to the issue of food insecurity in some of the city's poorest neighborhoods. Smith received his Bachelor's Degree from the Medill School of Journalism at Northwestern University. When he's not in the newsroom you can usually find him eating his way through the DMV with his wife, Kate. The couple is excited to live in Northwest, Washington with their dog, Ceres, and their cat, Iggy.